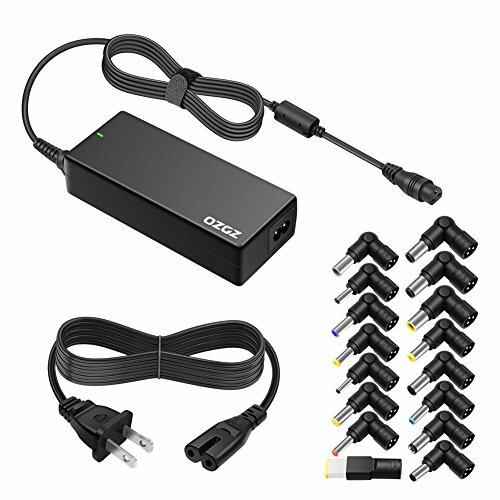 ZOZO 90W AC Universal Laptop Charger for HP Dell Toshiba IBM Lenovo Acer ASUS Samsung Sony Fujitsu Gateway Notebook Ultrabook Chromebook DC Output 15V 16V 18.5V 19V 19.5V 20V Power Adapter Supply Cord | Replicafer Co. If you have any questions about this product by ZOZO, contact us by completing and submitting the form below. If you are looking for a specif part number, please include it with your message.